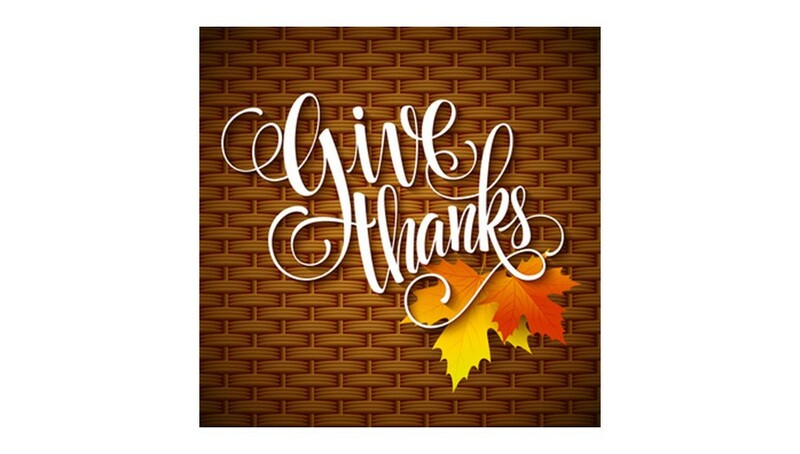 The Thanksgiving holiday is a time to reflect and give thanks. Great leaders, however, reflect and give thanks every day. Do you reflect and give thanks every day? Do your words and actions show appreciation and respect? Do you give your time and money to the less fortunate? Do you do little things that make a BIG difference to someone? Most important: Do you put your cell phone away at mealtimes? What are some other ways you demonstrate this essential leadership trait?